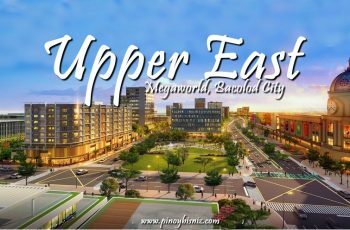 Megaworld recently launched its Megaworld’s Club Access Card, a privilege card loaded with fringe benefits and exciting freebies which now available in Iloilo only for the price of P6,999. Envision the fun and the excitement of visiting the best of the Philippines—from the lively city of Iloilo, the awe-inspiring shores of Mactan, the crisp slopes of Tagaytay, and the exciting scene of Manila—with only one benefit card. 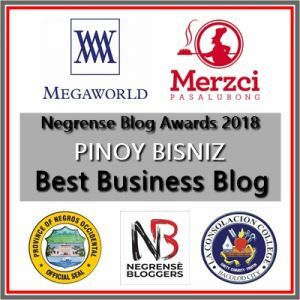 Experiencing Western Visayas and the urban areas and islands around the nation—alongside their delightful cooking styles and the local’s cordiality. Oh well, that’s just the beginning according to Megaworld, its chain of Hotels brings you CLUB ACCESS, an exclusive benefit card stuffed with energizing advantages and rebates from the absolute best hotel brands across the nation. Wanting to know why this card is an unquestionable requirement have for each vacationer/Traveler? Here are five reasons why you will love to have your own Club Access card. 1. To date, it’s the most budget-friendly hotel privilege card. 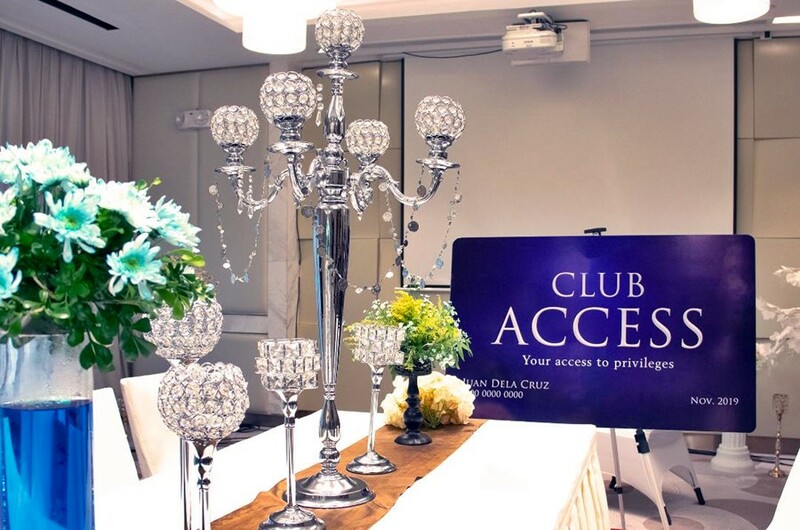 For an annual one-time participation fee of PHP 6,999, individuals can completely appreciate the power of Club Access. 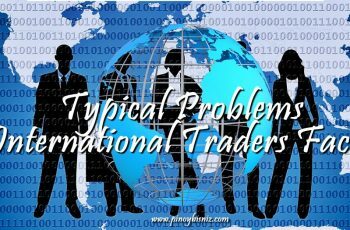 The payment qualifies the cardholder for rebates on eating, rooms—notwithstanding amid extraordinary advancements—pleasantries, and other services of the hotels. 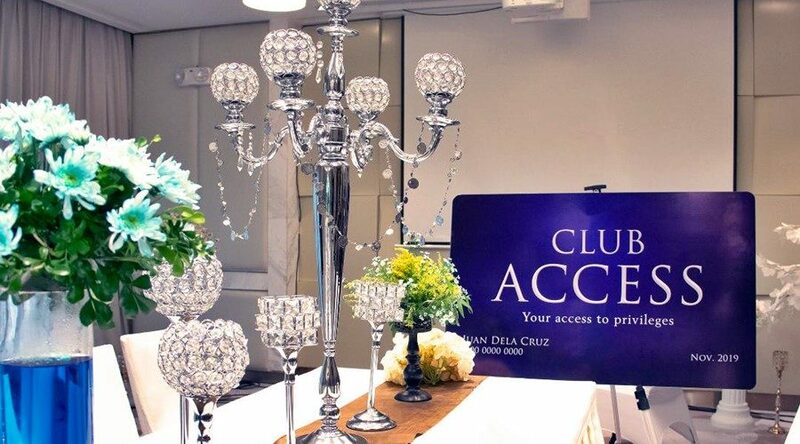 “Club Access is intended for the quintessential voyager, somebody who needs to encounter the best hotel offerings in some of the top destinations like Tagaytay, Boracay, and soon, Cebu. It is ideal for individuals love’s for comfort and pampering. 2. The Card provides members access to the most number of homegrown hotels nationwide. 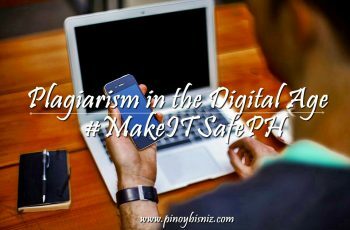 This privilege program is participated by the six (6) existing and ten (10) soon-to-open Megaworld homegrown hotel brands around the country. 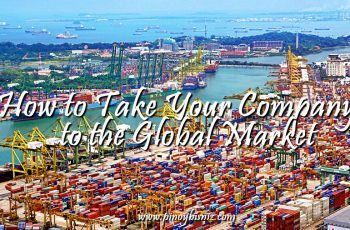 Existing hotel brands include Richmonde Hotel Iloilo, Eastwood Richmonde Hotel, Richmonde Hotel Ortigas, Belmont Hotel Manila, Savoy Hotel Boracay, and Savoy Hotel Manila. Between this year and the following three years, ten (10) more homegrown hotels will open and progressed toward becoming part of the program. These hotels include the Chinatown Hotel in Binondo, Manila, and Twin Lakes Hotel Tagaytay, the two of which will open this year. The Belmont Hotel Mactan Newtown,and Savoy Hotel Mactan both in Mactan Island, Cebu; Chancellor Hotel Boracay, and Belmont Hotel Boracay both in Boracay Island; Grand Westside Hotel and Kingsford Hotel in Westside City inside the Entertainment City close Manila Bay; and the newly announced the Upper East Hotel in Bacolod, and Belmont Hotel Iloilo in Iloilo Business Park. 3. The Club Access Card offers up to 5 nights worth of FREE stays! Holders of the Club Access card will enjoy almost five complimentary nights worth of stay. The benefits included One (1) complimentary overnight stay in a standard room at any Megaworld Hotel; One (1) 50% room discount voucher at any Megaworld Hotel; one (1) 50% room discount each at Richmonde Hotel Ortigas, Richmonde Hotel Iloilo, Eastwood Richmonde Hotel, Belmont Hotel Manila, Savoy Hotel Boracay ,and Savoy Hotel Manila, ; and Two (2) Complimentary Upgrades to the Next Room Category at all participating hotels. On top of this, cardholders get unlimited 20% discount on Best Available Rates in all types of rooms, inclusive of breakfast for two. For the promotional rates and special holidays, members can still get 10% discount on all kinds of rooms inclusive of breakfast for two. For every stay in the hotel, cardholders will enjoy Exclusive Welcome Amenities. A priority lane will be provided for Club Access members; hence members need not queue in long lines for check-ins and check-outs”. 4. Get unparalleled access to hotels in popular tourist sites. To date, Club Access Card is the hotel privilege card that offers more hotel choices within the Country, specifically in key tourist destinations areas like Tagaytay, Cebu, and the newly reopened Boracay. Elegantly wrapped in beautiful royal blue, the Club Access card also comes with hotel vouchers as well as certificates for discounts and complimentary accommodations and dining experiences. The Club Access card is non-transferable, however, bringing another person is always allowed, so you thoroughly enjoy the experience of staying at any Megaworld Hotel. 5. The Club Access Card supports 100% Filipino hotel chains. No other membership privilege card provides vacationers/travelers a delightful way of experiencing some of the Philippines’ 100% Filipino hotel brands that epitomize the warmth of true Filipino hospitality than Club Access. Cardholders can enjoy in the finest specialty cuisines for FREE at all participating Food & Beverage outlets from any Megaworld Hotel chain when a member is accompanied by one paying guest. Also, a cardholder plus two guests will get a 30% discount on the total bill; holder plus three guests will get 25%; cardholder plus four to 19 guests for 20% discount. Not only that, any member can dine alone and can get a 30% off the total bill automatically. During holidays and special occasions like Valentine’s Day, Father’s Day, Mother’s Day, Christmas Day, Christmas Eve, New Year’s Day, as well as New Year’s Eve, cardholders can still get unlimited 10% discounts on their total F&B bills. 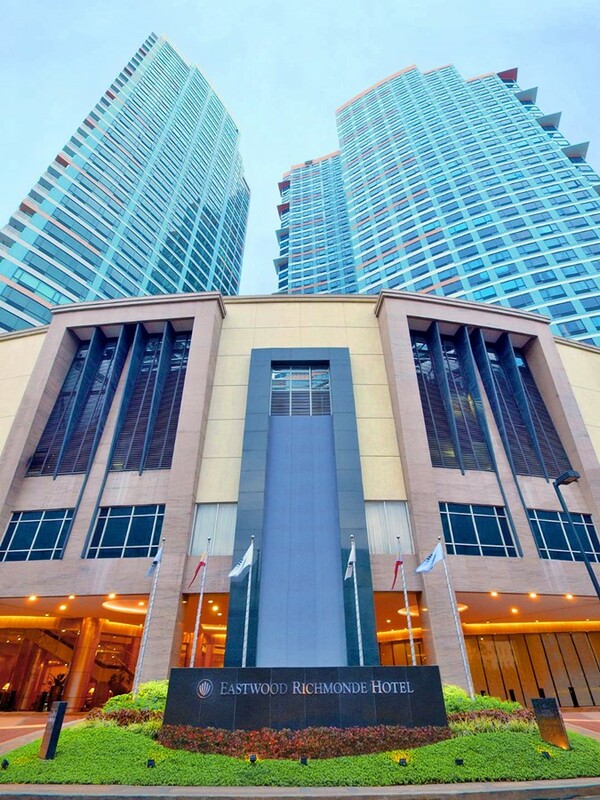 Members can enjoy limitlessly on the mouth-watering cuisines and drinks from Richmonde Hotel Ortigas’ The Exchange, Richmonde Café, and Lobby Café; Eastwood Richmonde Hotel has the Eastwood Cafe + Bar where members can use the card for the Food and beverage. 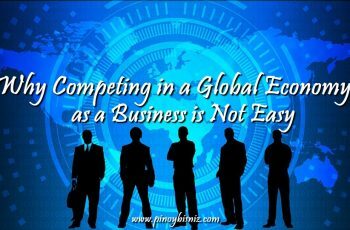 If you are in Iloilo City, you can enjoy the Richmonde Hotel Iloilo’s Zabana Bar, The Granary, and the BizBar. You can also use the card at Belmont Hotel Manila’s Roof Top 11 and Cafe Belmont; Savoy Hotel Manila’s Savoy Cafe, Connect Lounge, The Poolside, and Zabana Bar; and Savoy Hotel Boracay’s Vienne Lobby Lounge, Savoy Cafe, and Chambery Pool Bar. -Exclusive Priority VIP Lane for all the members of Club Access Card. -10% off on Spa treatments. -20% off on Gym Annual Membership Fees. 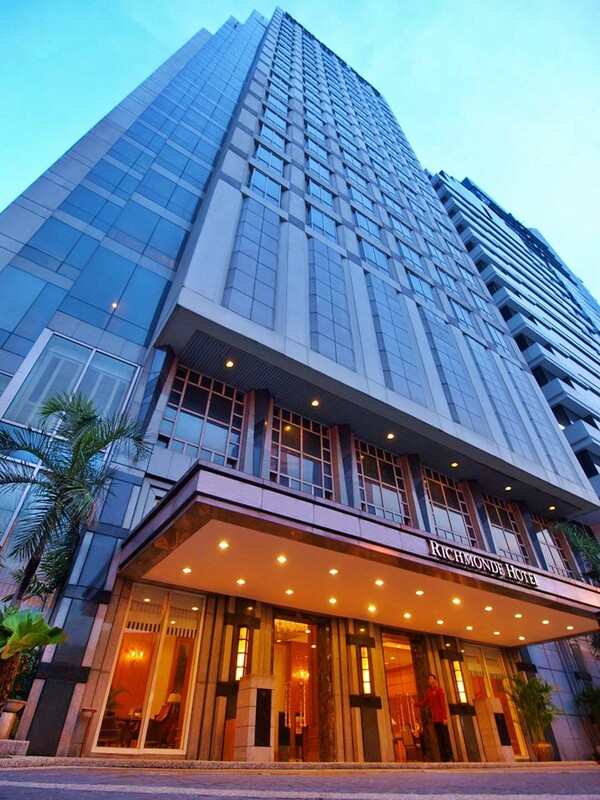 -20% off on Day Pass use of swimming pool for up to 4 persons (this is not applicable to Savoy Hotel Manila). -Complimentary non-motorized water sports activities for a maximum of 2 hours in Savoy Hotel Boracay. -Complimentary wash & press laundry services for up to three (3) pieces of clothing ( dry cleaning services are not included), plus 30% discount on next time they avail of such services when staying as a paying guest. 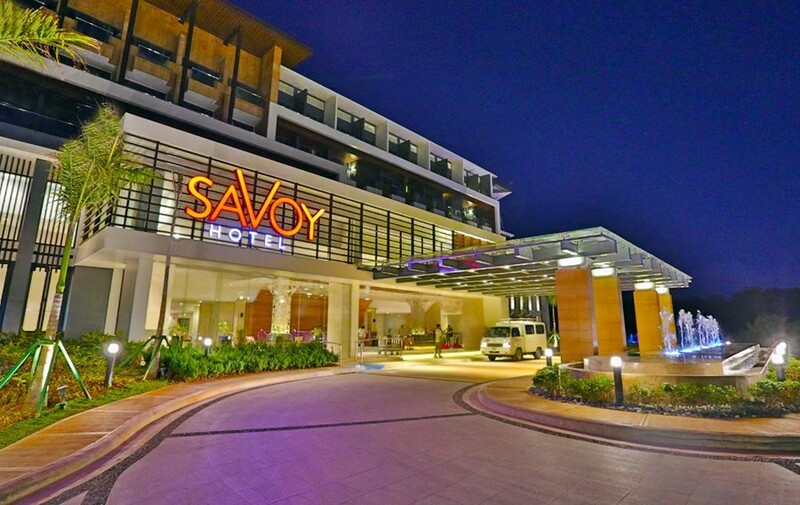 -Complimentary Scheduled Shuttle service from the hotel to the central station if the guest is staying in Savoy Hotel Boracay. win Lakes Hotel – 15% off on weekdays and 10% off on weekends ( discounts are not valid on banquet packages).